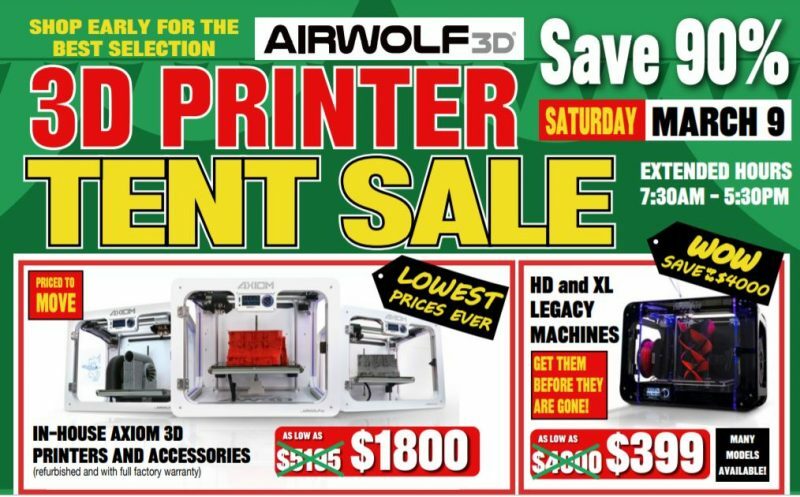 Why Choose Airwolf 3D Printers for Education? 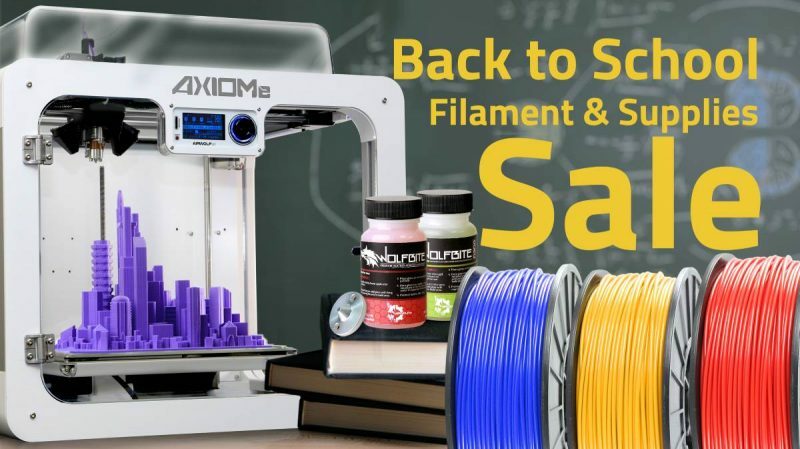 Why is the AXIOM the best mid-range 3D printer? Want FREE shipping? Join Airwolf 3D Premium Pass! Join the Airwolf 3D Wolfpack at Pacific Design & Manufacturing February 5-7 at the Anaheim Convention Center! Part of North America’s largest industry event, Pacific Design & Manufacturing delivers the latest in CAD/CAM software, 3D printing, rapid prototyping, new materials, injection molding, and more. Get a FREE Expo Pass or 20% off your conference pass with promo code SPECIAL! Simply enter promo code SPECIAL when you register for your conference pass or use it to claim your complimentary expo pass. 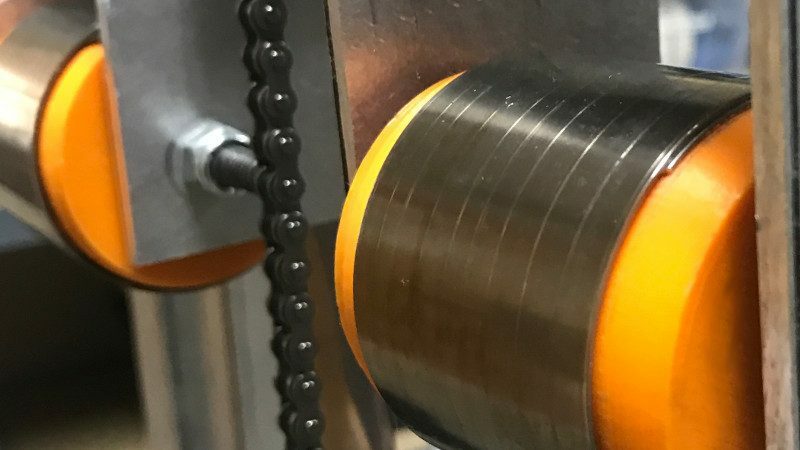 Your badge also gives you access to four additional expos showcasing a full spectrum of advanced design and manufacturing solutions spanning automation, plastics, packaging, and medical— all under one roof. 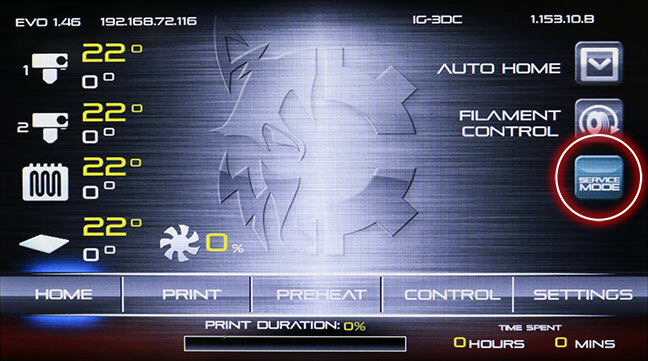 This is also your chance to get a true insider look at the new EVO22’s large scale printing capability. Look forward to seeing you there! This entry was posted in Blog, Events. Bookmark the permalink. Say goodbye to layer lines! 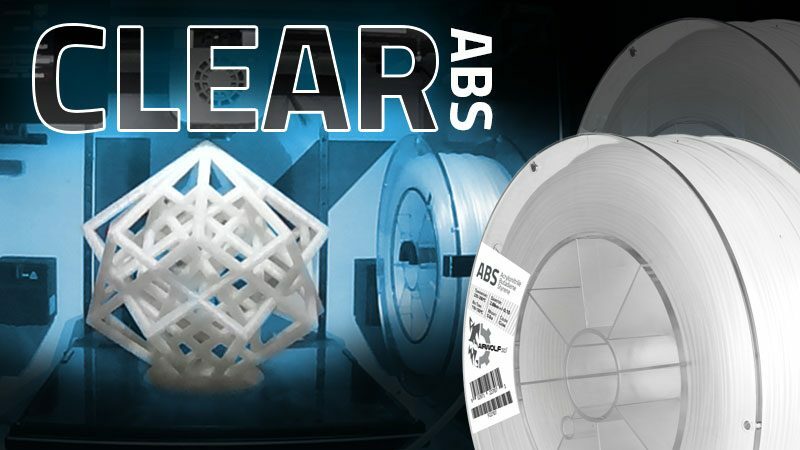 Clear ABS filament is here. 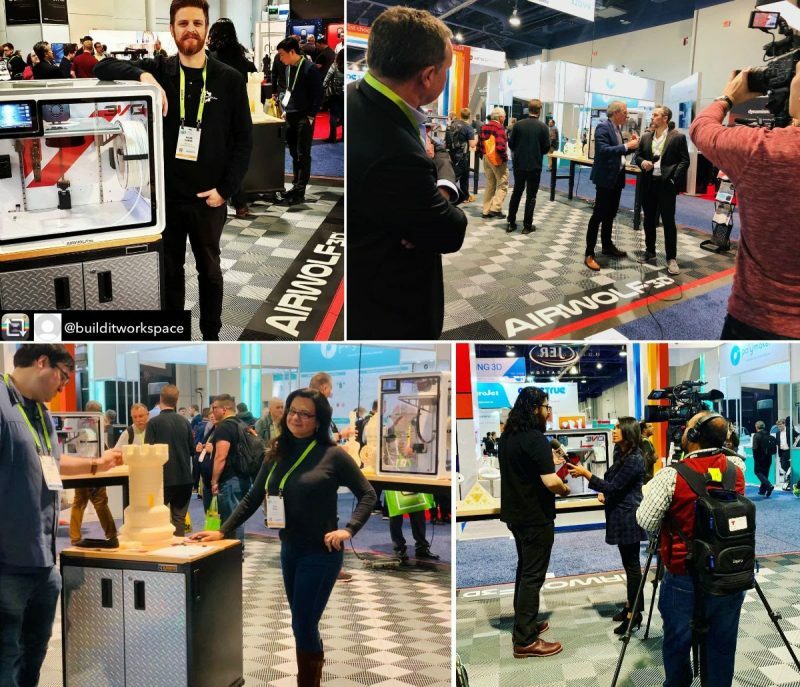 CES 2019 was a hit! 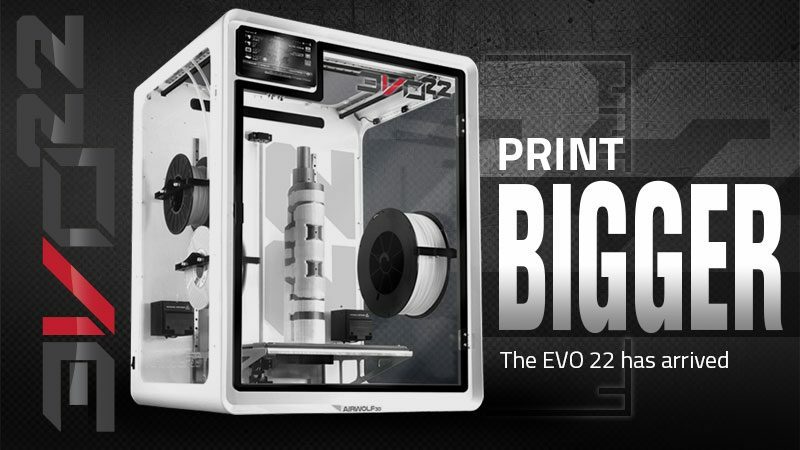 Print BIGGER: The NEW EVO 22 Large Format 3D Printer Has Arrived! Get It While It’s Hot: The Summer 6-Pack is Back! Join Us for ocMaker Challenge 2018! 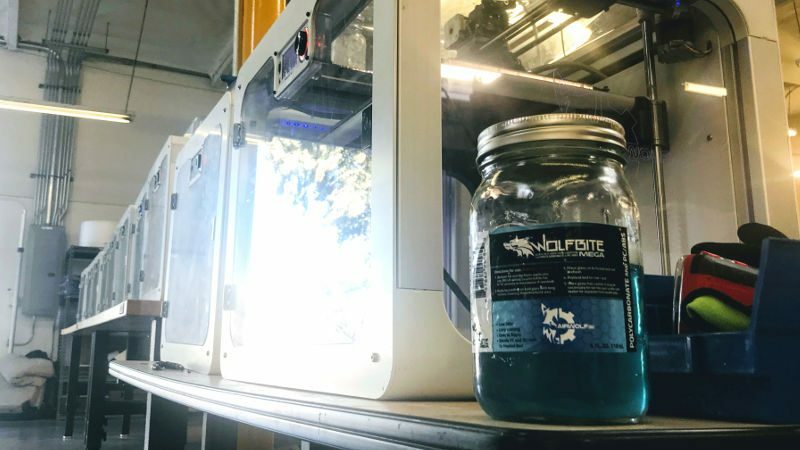 Airwolf 3D is committed to relentless innovation and the perfection of an ecosystem of products that makes 3D printing a seamless experience. Read more. 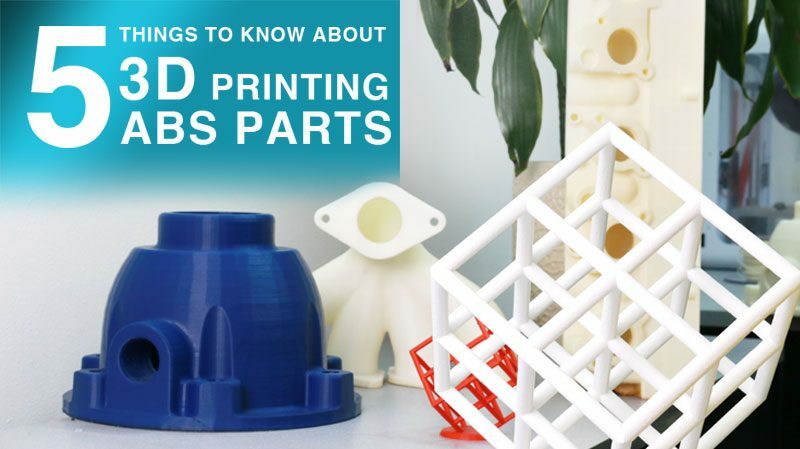 Get the latest 3D printing news, expert tricks, promotions, and giveaways. Sign up for our newsletter! COPYRIGHT 2019 © AIRWOLF 3D PRINTERS. DESIGNED AND ASSEMBLED IN CALIFORNIA, U.S.A.